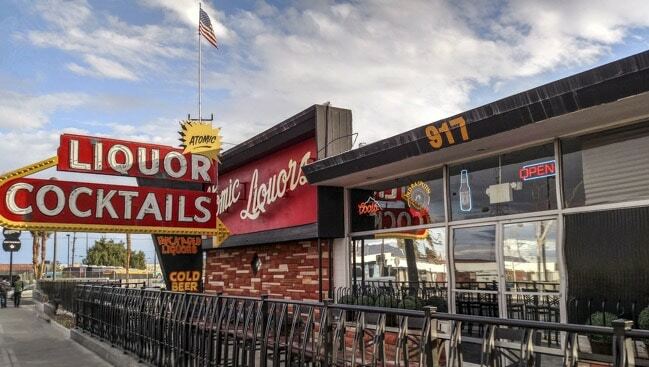 Atomic Liquors is located at 917 Fremont Street in downtown Las Vegas. 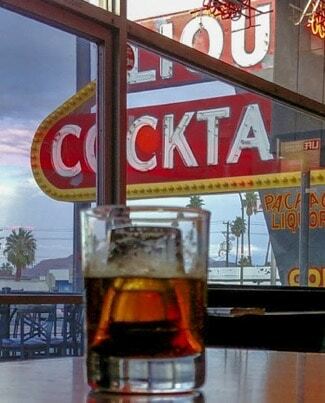 Originally built in 1945 as a café, Atomic became the first freestanding bar in Las Vegas in 1952. The bar was named for the time when its patrons watched atomic blasts taking place at the not too distant Nevada Test Site from the roof of the building. Atomic Liquors is, without a doubt, one of the coolest bars we’ve been to. As most things downtown in Vegas, it’s hardly the upscale environment of the Strip. The inside is, well, a little reminiscent of the 50s and not in an intentional, made-to-be-stylish/nostalgic kinda way either. It just hasn’t changed much from when it was built aside from the addition of several air cleaners to remove the smokey smell which, honestly, aren’t doing a great job. 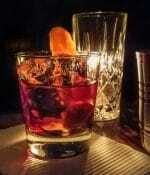 None of that gets in the way of a great craft bar menu, terrific drinks and a killer bartender in Jeff Grindley. The menu has some terrific original cocktails and the best barrel-aged cocktails outside of Slippbarinn in Reykjavik, which I now realize I never posted about. 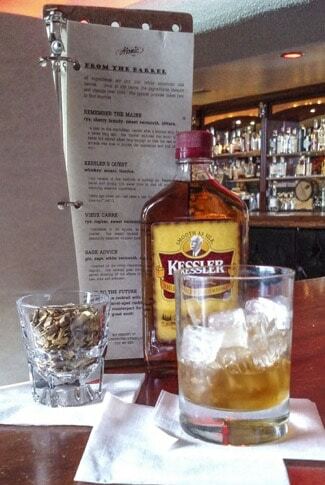 We had a barrel-aged concoction aptly named Kessler’s Quest made from Kessler’s whiskey, licorice root and amaro. Apparently the Kessler’s was left over from the original owner. Jeff the bartender says that the barrel aging helps it out a lot. While we can’t comment on that, the drink was fabulous. I thought the licorice taste was right up front while Dave thought the licorice was strongest in the aftertaste. Either way, we agreed that it was great. Jeff the bartender was kind enough to bring us over a glass full of the licorice root they use for a photo opp as seen below. Not yet satisfied, I was compelled to try another. The F-Bomb fulfilled the need. 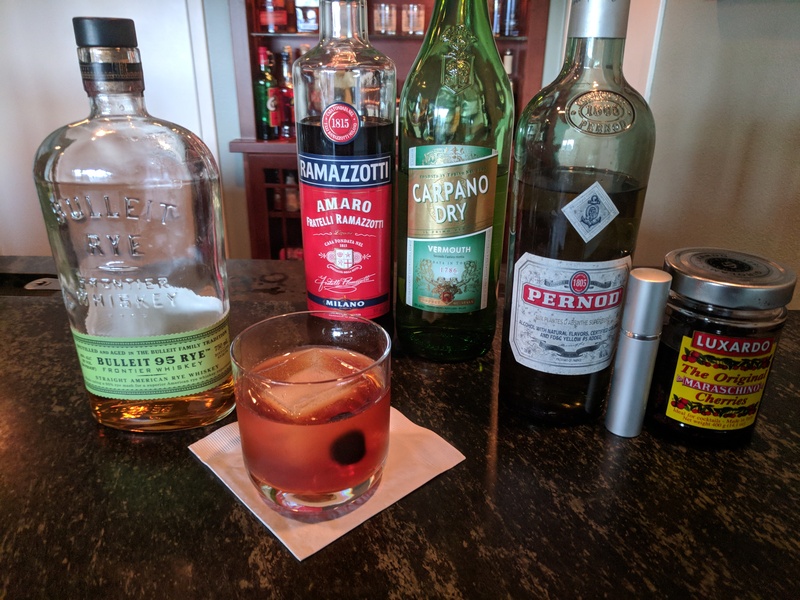 A combination of Fireball Cinnamon Whisky, Fernet Branca and caffeine. Yup, you read that right, caffeine. The Atomic has a Red Bull-like product (they say it already has its wings) from the soda gun behind the bar. They fill a shot glass with the caffeine drink and invert it in a rocks glass. The rocks glass is then filled with the Fireball and Fernet. When I removed the shot glass it created a mushroom cloud effect. Appropriate, eh? The drink was delicious, although I was a wimpingly cautious about the caffeine since it was already late. I should have realized that with all the alcohol I was to have that evening, it just didn’t matter. A visit to Atomic Liquors falls in the Consumatorium HIGHLY RECOMMENDED category. 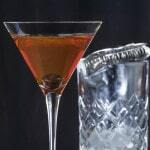 A fabulous, classic place with great drinks and an excellent bartender. It’ll definitely be our first stop when we find ourselves in Vegas next time. Velveteen Rabbit – 1218 South Main (downtown) – Tested and approved by the Consumatorium team. 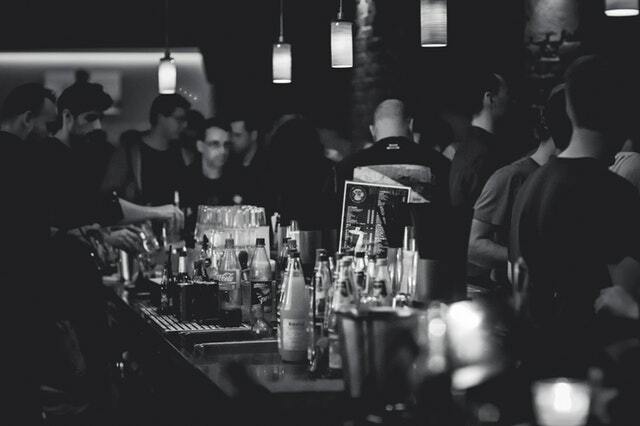 Great atmosphere and hand-crafted drinks. 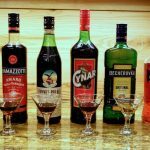 Very nice cocktail menu to get you started. Laundry Room – 525 Fremont Street (downtown) – A bar within a bar, the Laundry Room is actually inside the Commonwealth bar downtown. Unfortunately, we missed this one on our last visit to Vegas. You need to text ahead of time to get a reservation. Apparently, the smaller bar is, well, small. Text (702) 701-1466. They got back to us promptly. Vesper Bar at The Cosmopolitan Hotel – 3708 Las Vegas Boulevard South (strip) – This is the noisiest and most crowded bar of the bunch. It’s on the strip and right next to the casino floor at The Cosmopolitan. 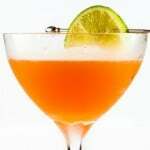 The drinks and menu were good with lots of innovative mixology, but it’s not a place we would hang out for an evening. 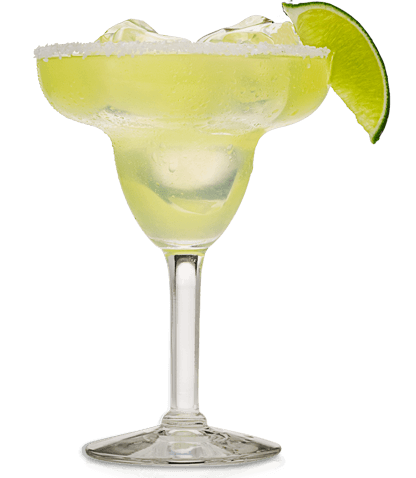 Frankie’s Tiki Room – 1712 West Charleston (downtown) – Who doesn’t like Tiki drinks? This bar gets great reviews, but we haven’t visited it yet. It’s the first on our list for the next visit.